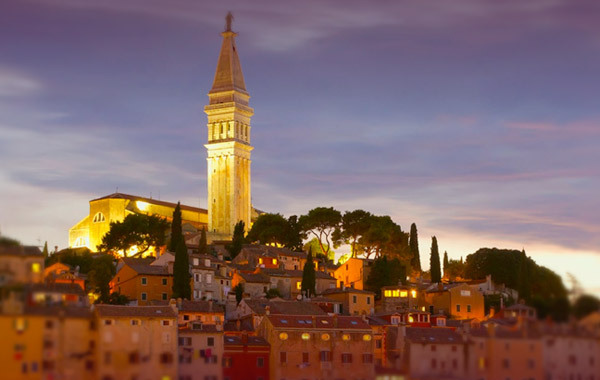 Hotel Angelo d’Oro is located in Rovinj’s old town, inside a 17th-century bishop’s palace, and is one of the region’s leading boutique hotels. With its charming interior design, attractive room layout, period furniture and beautiful garden, the hotel evokes an atmosphere of times past and a cherished way of life in the center of Rovinj. The hotel was first open in 2001, but the previous owners closed it in 2012. Following its acquisition by Proficio in the spring of 2015, the interiors were renovated and the hotel reopened for guests in July of the same year. Proficio additionally owns 19 attractive apartments and houses for rent in Rovinj’s old town. These properties together with Angelo d’Oro hotel are planned to be categorized as hotel diffuso, in order to allow our guest to have the benefits of their own home in Rovinj while having access to all the services of the main hotel building.